Our comprehensive GIS solution offerings include consulting & ideation, to actual implementation & post implementation support. 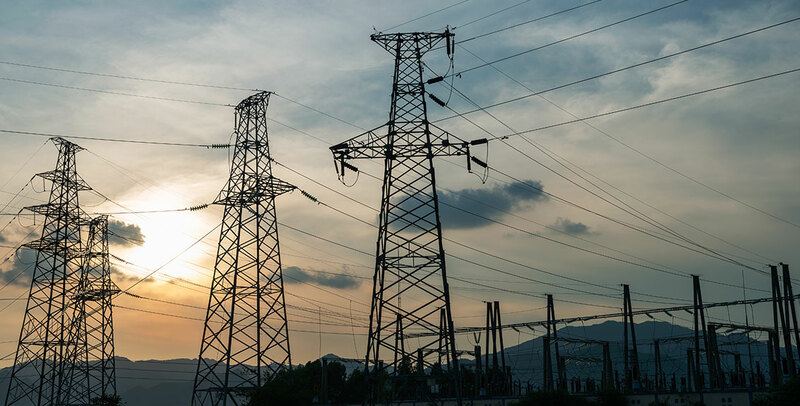 Our solutions span the entire value chain from records conversion and management, to supporting critical engineering and business applications for electric transmission and distribution networks. RMSI’s key value proposition is its unique ability to synthesize strong domain knowledge with technical abilities. Our solutions are backed by proven expertise in consulting, analysis, design and implementation of enterprise solutions. Our technology agnostic approach allows us to implement solutions grounds up or take over existing investments in technology by our clients. RMSI leverages its unique ability of sythesizing domain knowledge with technical capabilities to provide focused solutions in network management. Our solutions help our clients in improving the reliability, integrity and traceability of their networks. RMSI develops custom applications to seamlessly integrate existing geospatial data with other business & operational support systems. We help our clients in optimizing their operational workflows thereby enhancing performance and service reliability. In case of complex projects, we specialize in developing smart in-house tools to enhance productivity, efficiency and achieve maximum quality compliance. Is Your Network Smart Grid Ready?